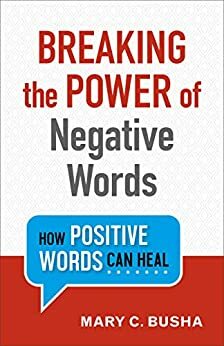 “Breaking the Power of Negative Words” addresses the damage we stand to do if we do not curb what comes out of our mouths. So many are suffering from words spoken to them in their formative years and beyond, with Busha brilliantly addresses and explains. With examples from her own life and many well-known people throughout history, she is able to paint a very clear picture of how words spoken by others …especially those close to us …can attach themselves to our self-image. Throughout the book, which is well-organized and intent on repeating the main principles in breaking the power negative words can have, the author replaces many commons lies we are tempted to absorb as truth with the actual truth God compliments us with in the Bible. Rooted in Scripture and other sound research, the author gives her readers many practical tools to take into their everyday lives. As a mother of two young daughters, I took all of the advice this book had to offer straight to heart and prayer over my life. Forgiving forward concerning our parents has become a motto of mine, and this book further cemented the virtue and value of forgiveness and compassion for hurt people who hurt people. Sometimes a bit too repetitive, the concept worked, because I remember and am able to practically apply so much of this book to my everyday life right away. The stories are easy to relate to and the advice is practical and Biblically bound. I highly recommend this book to anyone who has been hurt by negative words. I urge all parents to read it, as further affirmation that what we say has a ripple effect …both good and bad. 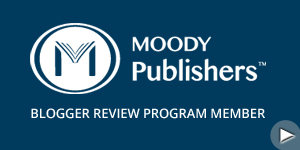 Click here to purchase a copy of “Breaking the Power of Negative Words,” by Mary Busha.